SATURDAY NIGHT IS TAKE AWAY NIGHT!!! 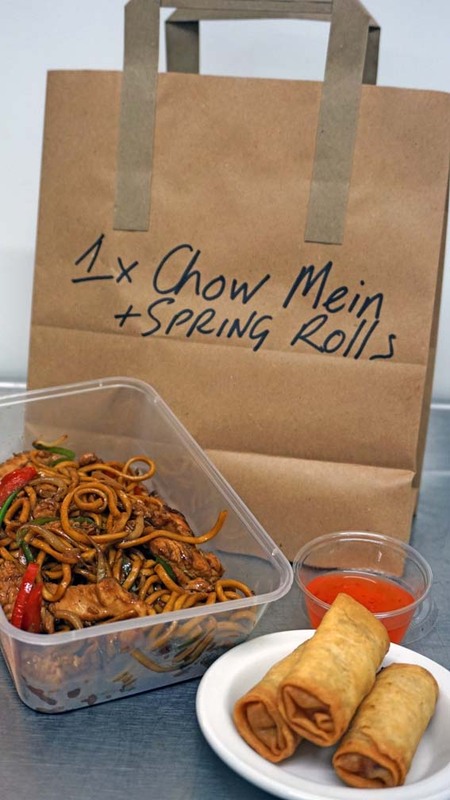 This Saturday night (19th November) is takeaway night here at The Llawnroc between 6pm-8pm. 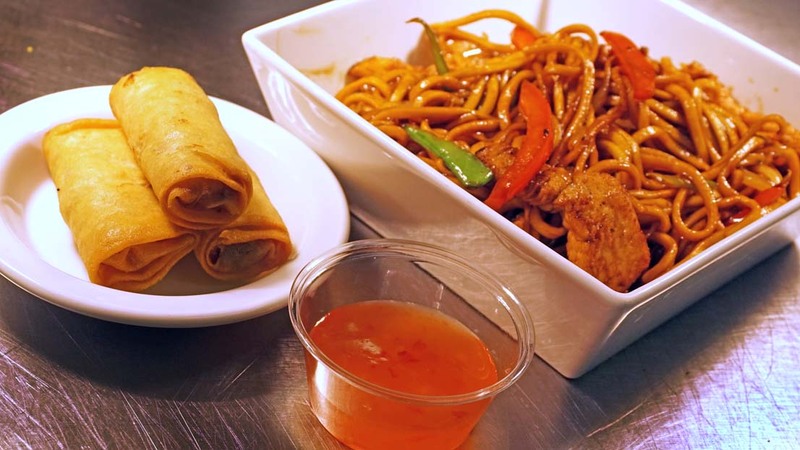 On offer will be a chicken or vegetable chow mein with a side order of vegetable spring rolls and sweet chilli sauce for only £8.95. When we run out, we run out so don’t forget to place your order early! Call us on 01726 843 461 or pop into the bar to place your order. If you want to take a peek at our Head Chef Cliff Burt cooking up an order, then head over to our Facebook page to view the video! 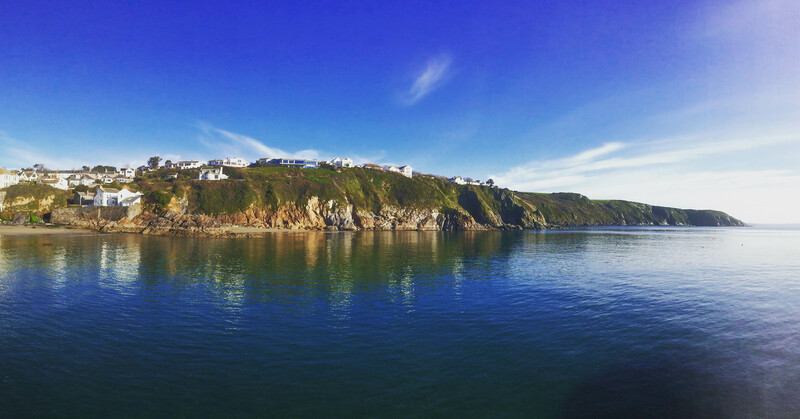 It was such a beautiful morning that we decided to film our little SUP trip off shore from Gorran Haven beach. Click on the Facebook link below to view the video! We’re getting that Friday feeling….! We are gearing up for another Fish Friday tomorrow with Head Chef Cliff Burt’s latest culinary offering! Here’s a sneaky peak at his menu – don’t forget to book your table with us if this gets you hooked!